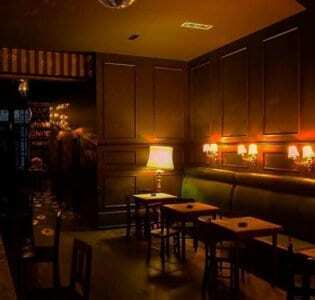 As the name would suggest, The Gin House in downtown Porto, Portugal, is a veritable palace for those who enjoy gin as their tipple of choice. 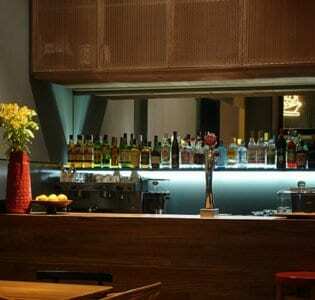 As the name would suggest, The Gin House in downtown Porto, Portugal, is a veritable palace for those who enjoy gin as their tipple of choice. With a bar stocked with more than 160 different types of gin, and countless tonics and mixers, it would take many hours – albeit fun ones – to sample every flavour combination on offer. Located within the city’s bustling downtown district, The Gin House spotted a gap in the market when it came to serving gin aficionados with something more than the traditional gin and tonic combinations and quickly reacted with aplomb. 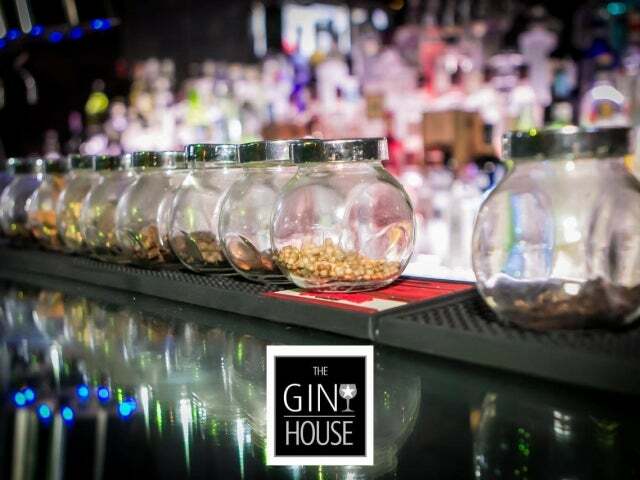 Offering a stylish and cozy interior, complete with sleek decor and a mirrored bar, in addition to an outdoor terrace on which to enjoy the warmer summer evenings, The Gin House’s bartenders are more than happy to whip up your favorite concoction, or surprise you with something new. Delicious flavour combinations of orange, cinnamon, grape, flower petals and citrus combine to make just some of the delicious drinks on offer, all of which are served in balloon-shaped chalices and some even topped with liquid nitrogen for a smoky and sublime effect. At the weekends, The Gin House pumps out the sultry sounds of the latest pop-rock classics, but they tone it down a notch during the week to provide the ultimate stop for a refreshing nightcap after work.